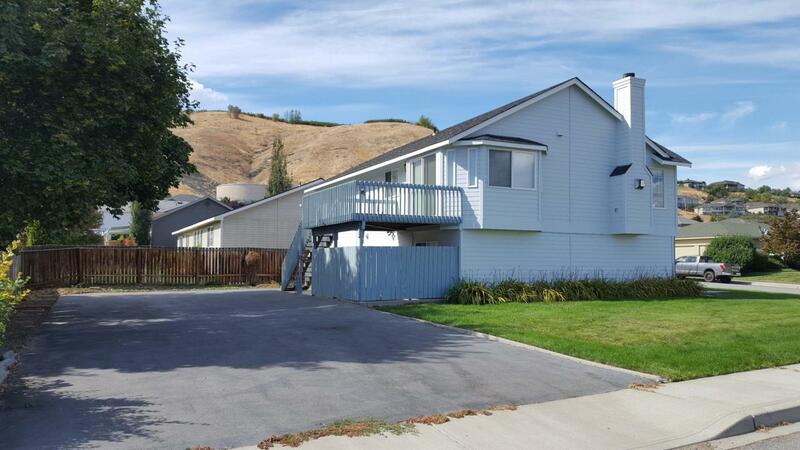 Enjoy this home located in Western Heights. Close to schools and downtown. 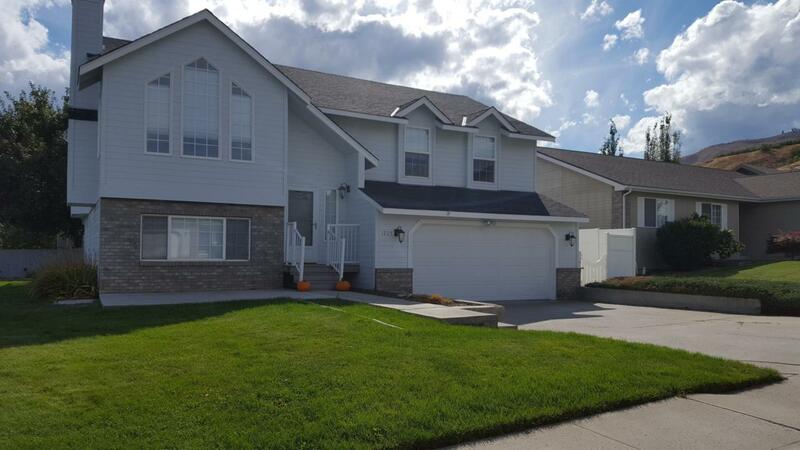 This 4 bedroom, 2.75 bath has a great floor plan ready for your personal touch to decorate. Home has new paint inside and the garage. 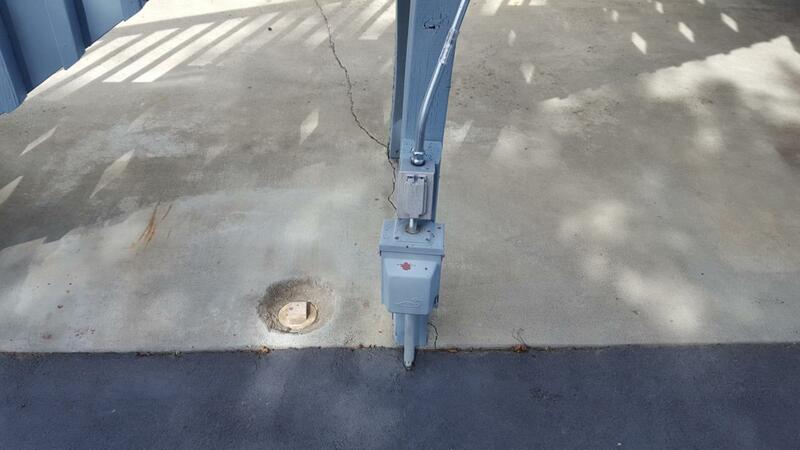 Easy maintenance outside and RV parking out back with full hook ups and asphalt driveway. 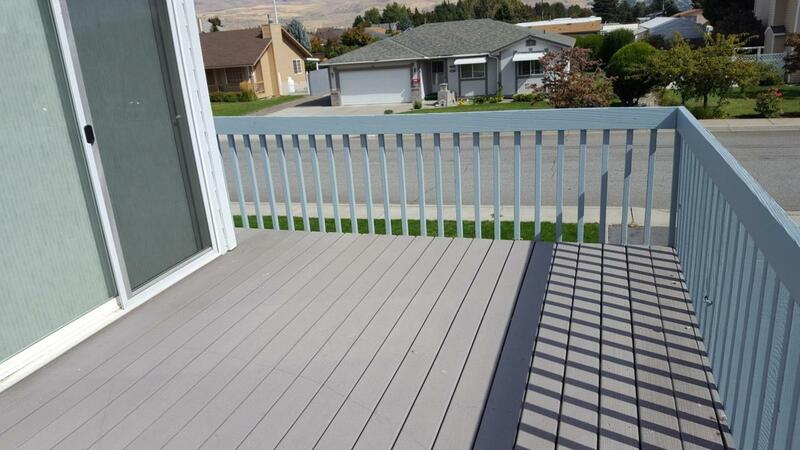 Enjoy the deck off the dining area with nice views. The home is move in ready!